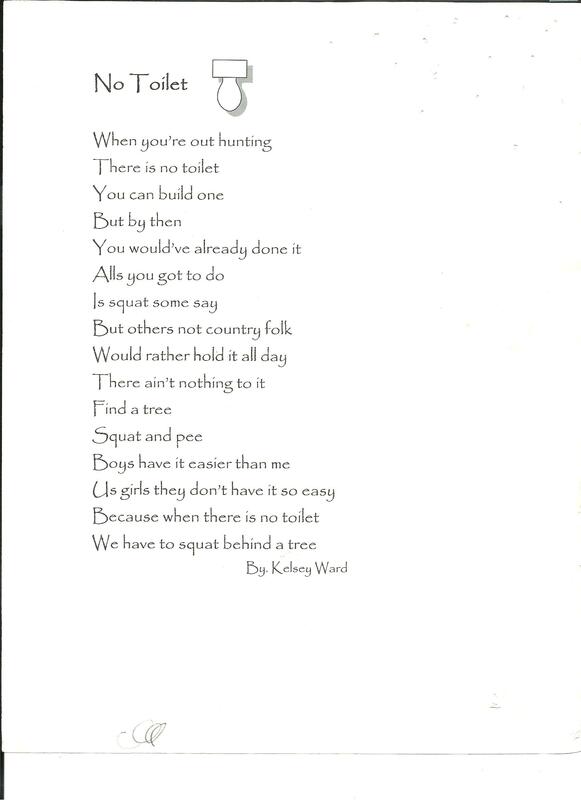 My dearest Mother found a hunting poem I wrote about back in the day in middle school, I would have to say it truly captures what it is like to be out in the wilderness and have no toilet, especially if you are a girl. 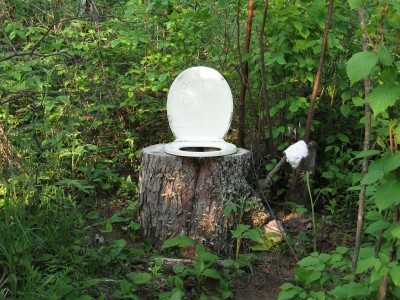 If I remember correctly, I gave this poem to the Captain as a present for some holiday.. I am sure he just misplaced it, or my mother stole it… either way, it has been found and I am now going to share it with all of you.